Ohio State University | Watts Up With That? Will Lonnie Thompson archive THIS new ice core data? April 4, 2013 in Paleoclimatology. October 16, 2012 in Opinion. May 15, 2012 in Forecasting, Modeling. 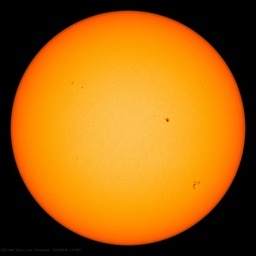 April 5, 2012 in Alarmism, Current News, Disaster, Glaciers, Paleoclimatology. December 20, 2011 in Glaciers, Humor, Satire. December 10, 2010 in Glaciers, GLOC.